Randal is a Queensland Law Society Accredited Family Law Specialist and Nationally Accredited Mediator. He was admitted as a solicitor of the Supreme Court of Queensland on 28 January 1992 and as a solicitor to the High Court of Australia. 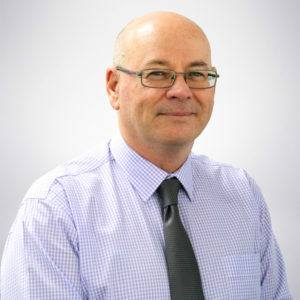 Randal holds a Bachelor of Laws from the Queensland University of Technology and is a member of the Family Law Practitioners Association of the Law Council of Australia, Queensland Collaborative Law, and Leadr. Randal has a broad range of legal experience and has appeared as an advocate in a number of Courts and Tribunals in both State and Federal jurisdictions. Randal now concentrates on dispute resolution (mediation, negotiation and collaborative law) to assist our clients. a registered Family Dispute Resolution Practitioner under the Family Law Act & Regulations. A Notary Public and is a member (and former Committee member, Vice President for 3 years and currently (2019) President of The Society of Notaries Qld Inc and a Fellow of the Australian & New Zealand College of Notaries.